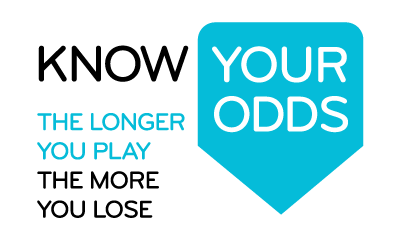 These calculators show expected loss, and the expected time an original stake will last when playing poker machines. The calculators use a house edge figure of 10%, which is commonly the case with poker machines in Tasmania. In other jurisdictions this figure may be different, according to the mandated Return To Player of that jurisdiction. The formulas to calculate these results are derived from the Productivity Commission Inquiry Report into Gambling, 1999. For further information about how poker machines work, expected losses and expected duration of play, please refer to Section U, Volume 3 of the Commission’s report. How much can you expect to lose?